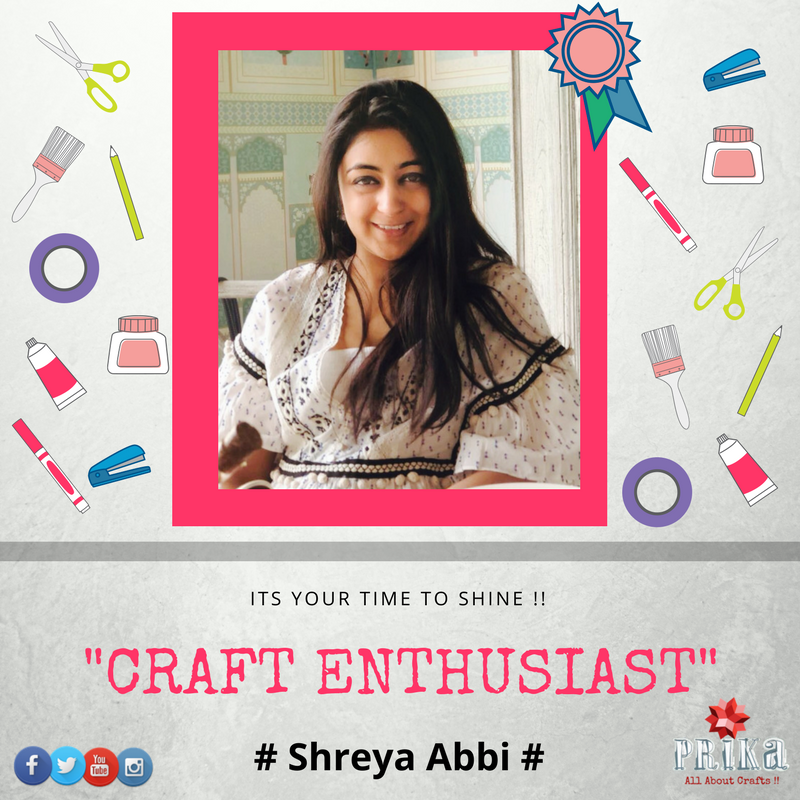 Its another tuesday of the month and also to be the last one for this month….and we are here with another story of an talented crafter…..Craft Enthusiast of the Week…..Shreya Abbi”….knowing her is another story from our end and now when today we are sharing her story, really feels amazing to let you all know about her and share her creativity with you all. 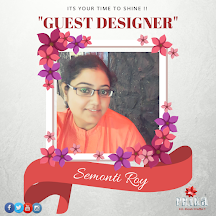 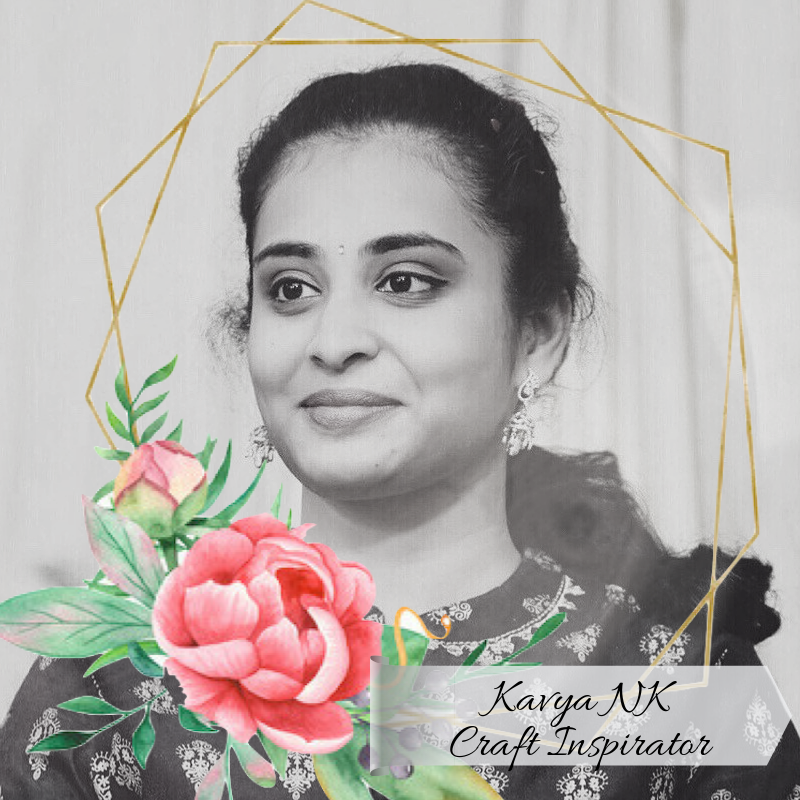 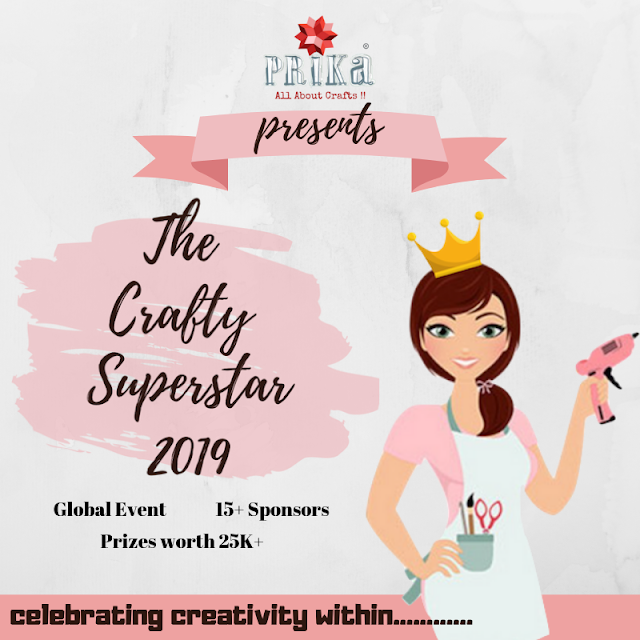 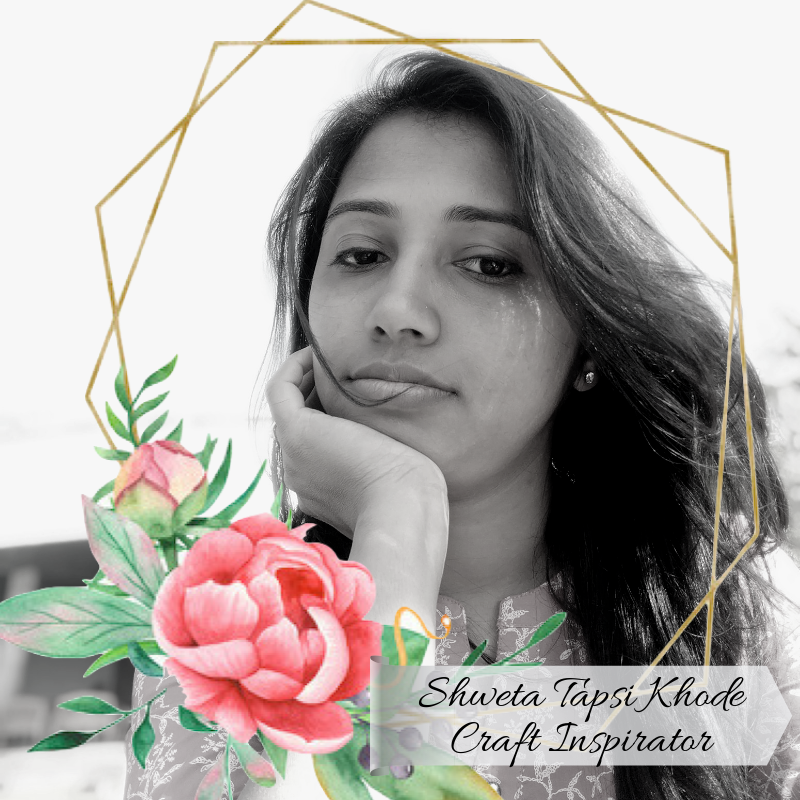 Shreya based out of delhi and into creating quilled art and craft works and loves all of it.….Let’s know more about her journey of being an craftprenuer, her passion, and some of her amazing projects she had worked upon. 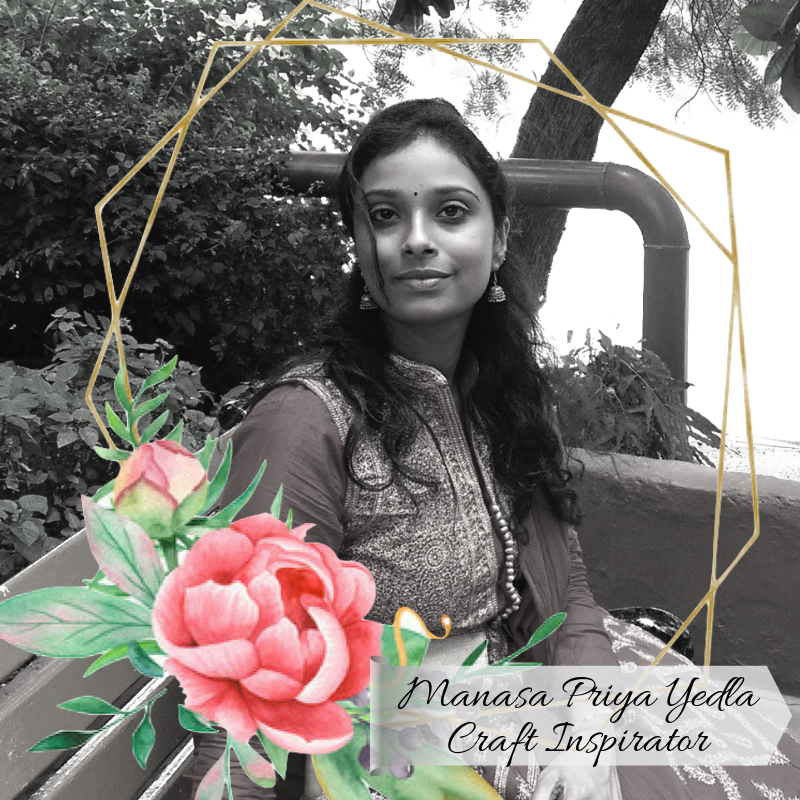 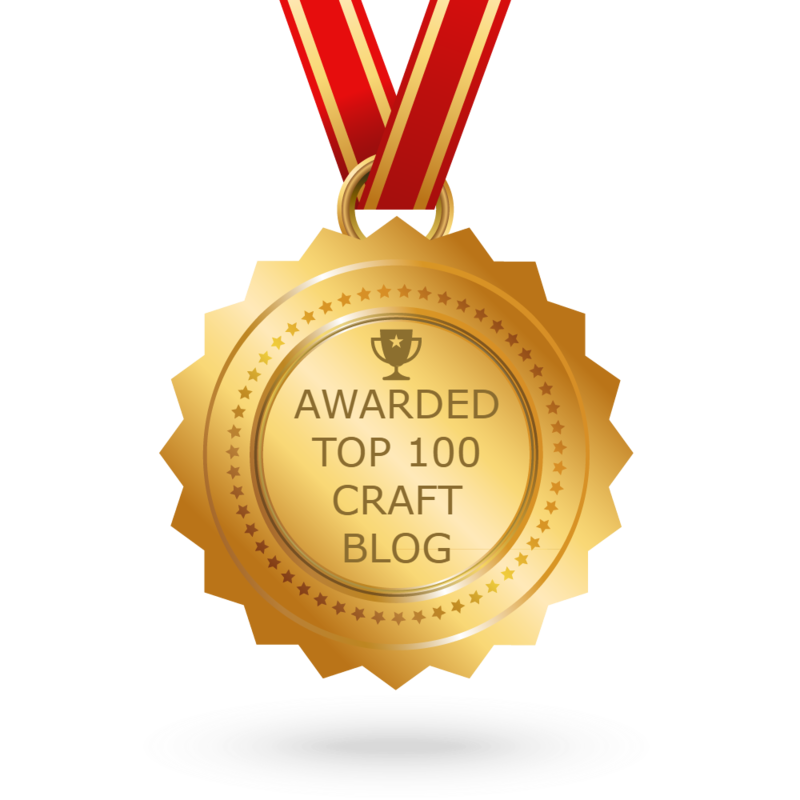 This is what Shreya speaks about her journey as a crafter and her story of being a craftpreneur…. 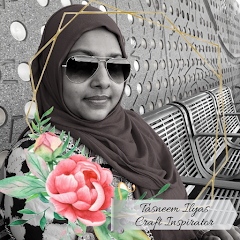 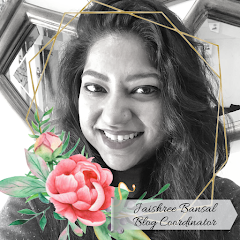 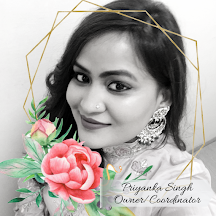 I am Sherya Abbi and the Creative Director at “The Heart & Craft Studio”, based out of New Delhi and we personalise and customise paper quilling frames. 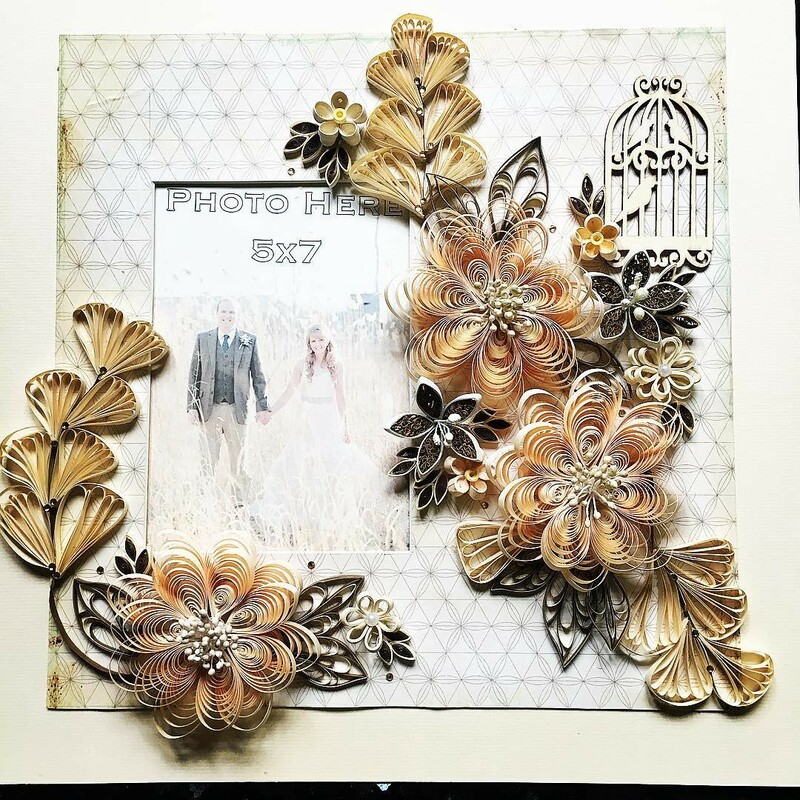 I’ve always loved collecting paper and making cards was always a hobby. 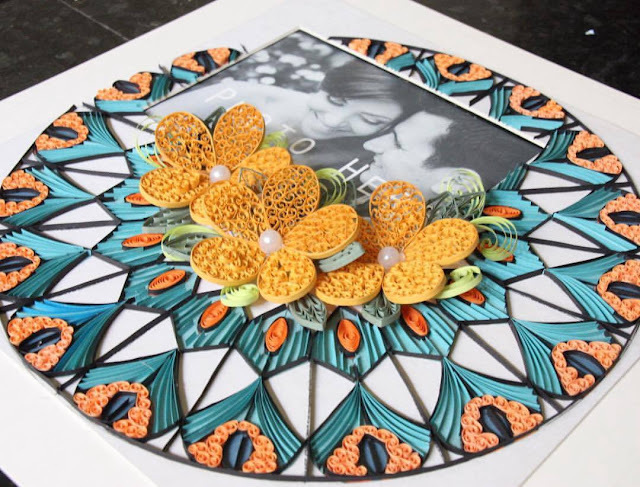 Paper quilling was something I had never heard of as it not a well known art in India..but all intricacy involved in paper quilling and making beautiful shapes made me want to learn this art. 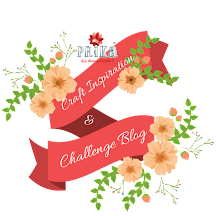 I took a few classes and the rest was all hit and trial .. 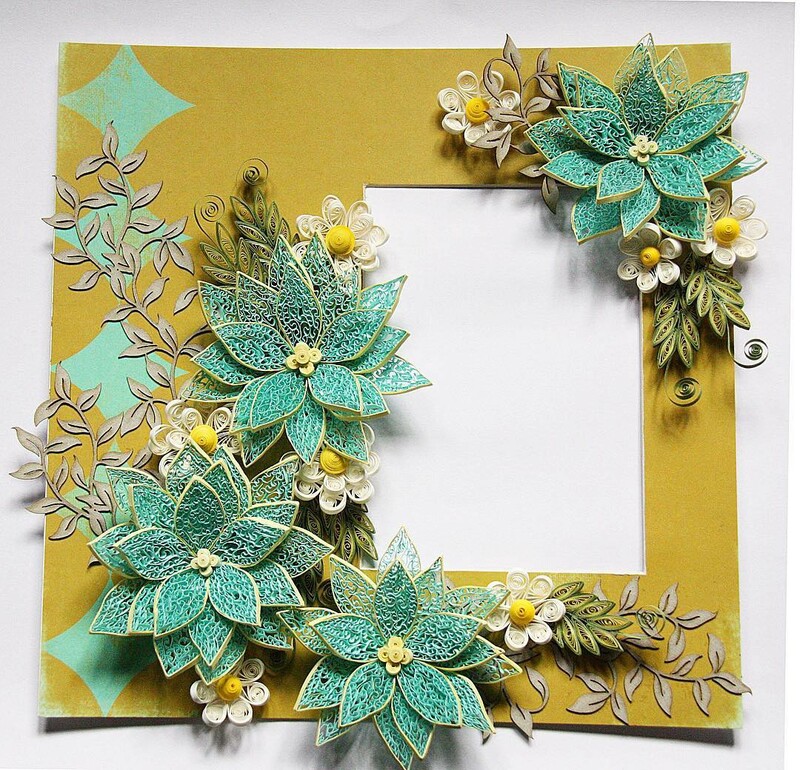 It all started a long time ago, I used to see small-quilled flowers on decorative envelopes, I used to find it very fascinating. Always imagined these flowers in a bigger size and this made me want to make them on my own. I like the vintage style in terms of colours and elements. 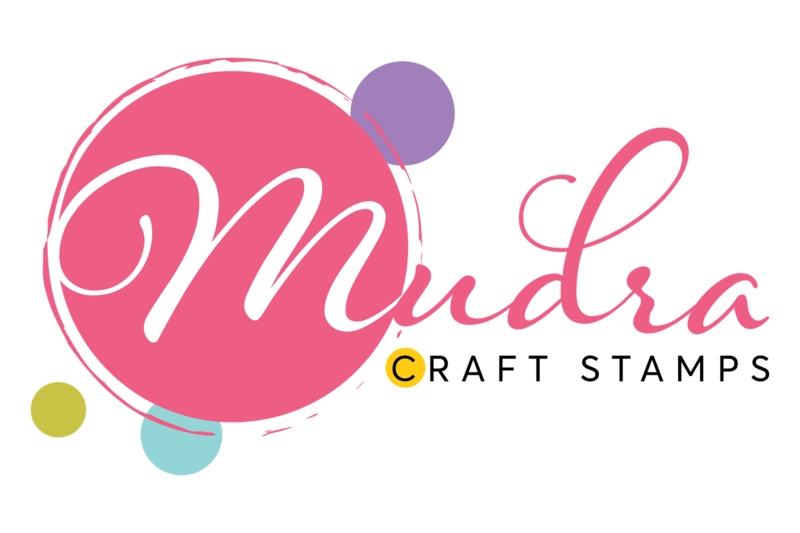 Would like to teach underprivileged ladies so they can sell these products and feel empowered. 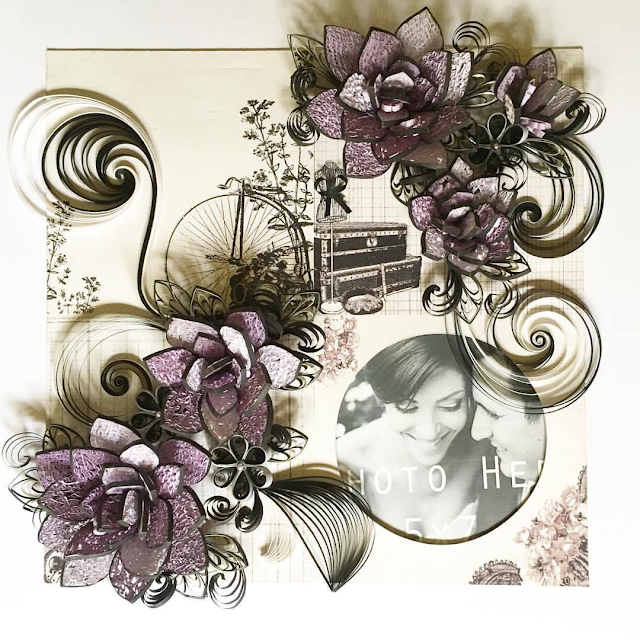 Quilling requires A LOT of patience. 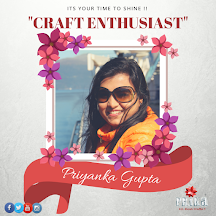 We hope you all feel good to know Shreya and has been an inspiration to you all to do some quilling and pursue your choice of craft style….